Like those “Choose Your Own Adventure” books of yore, today’s post is up to you. 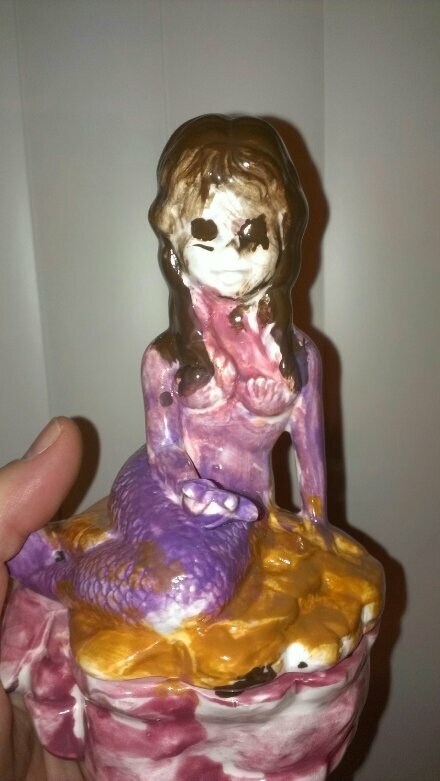 What is the story behind this mermaid? Is she bad, or was she just painted that way?